More than half a million Canadians have a diagnosis of dementia, according to the Alzheimer Society of Canada. In just 15 years, that number will surpass 900,000. While dementia cannot be cured, researchers are increasingly convinced that what we choose to eat may help protect our brains. 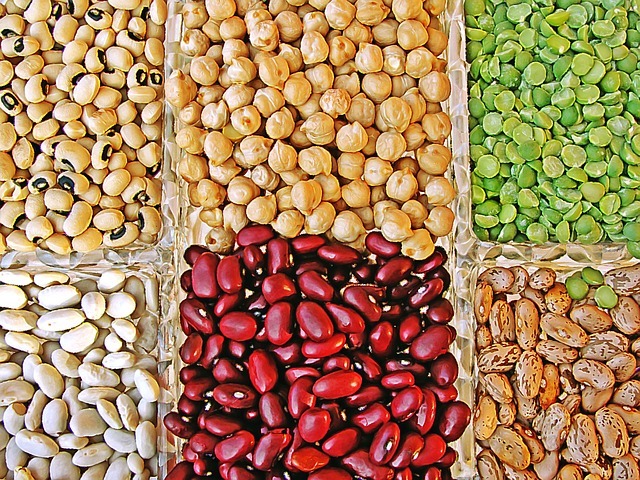 Here are seven foods that show promise. 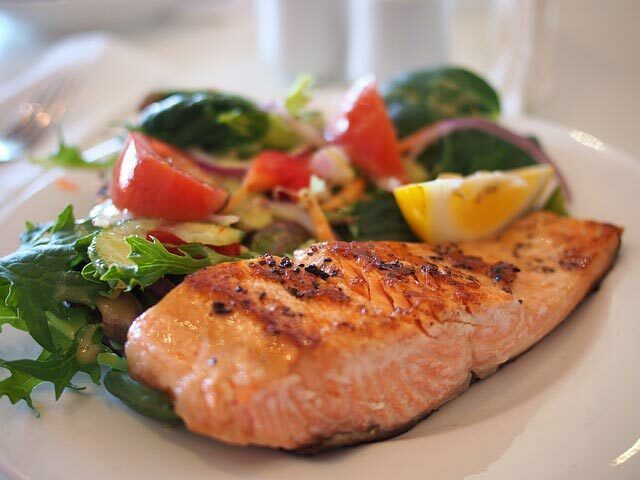 Eating fatty fish like salmon regularly appears to lower the risk of dementia as you age. (If you aren’t a fan of salmon, you can get the same effect from mackerel, herring, sardines or trout.) These fish are high in omega-3, a fat that is essential for our brains to function properly, yet almost exclusively must come from our diets. Should you skip the fish dish and take an omega-3 supplement instead? 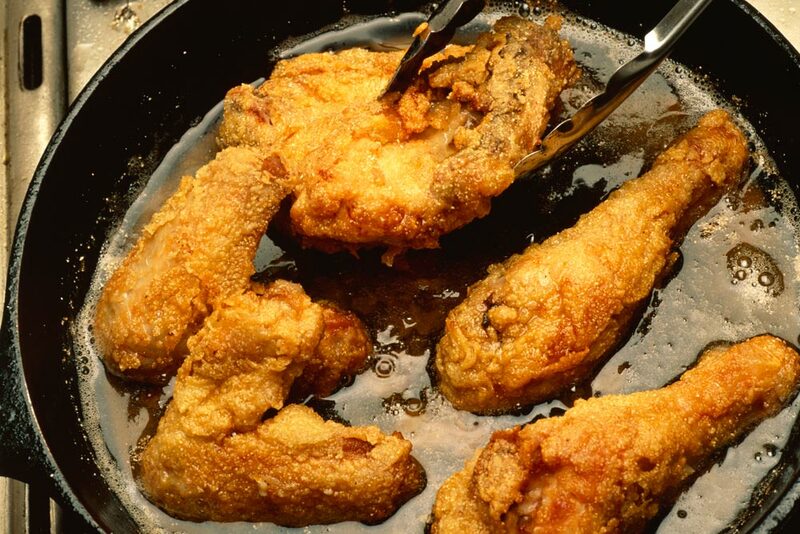 Right now, the evidence for the oil alone is less compelling, so go for the whole food. You’ll get the most benefit from salmon if you avoid frying or grilling it, as the by-products from these cooking processes can increase your Alzheimer’s risk. A 2016 study led in Australia by the University of New South Wales’ Centre for Healthy Brain Ageing has found that pomegranate can defend the brain against cognitive decline – in mice, at least. Researchers saw several positive kinds of brain responses, including reduced inflammation, in mice that received pomegranate extract in their diets. 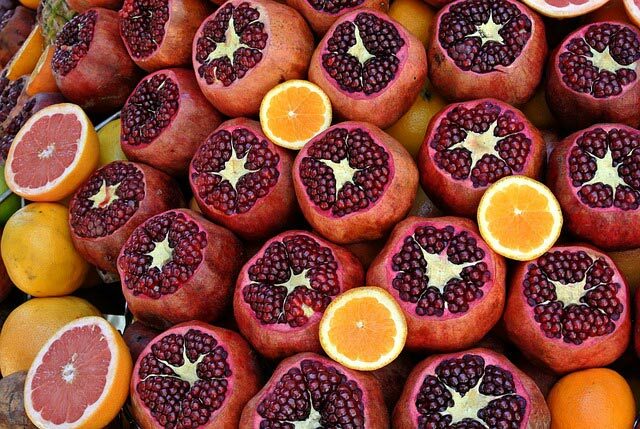 Other animal research has also suggested the antioxidant content of pomegranate can help preserve brain health. Studies in humans are underway, including one with pomegranate juice at the Longevity Center at University of California, Los Angeles. This may explain why Popeye is still going strong at almost 90: Eating spinach, kale, collards and other dark green, leafy vegetables appears to slow down cognitive decline. A large study at Rush University Medical Center in Chicago found that older people who ate one to two servings per day of leafy greens were, on average, 11 years behind the age-related mental changes of those who never ate any at all. 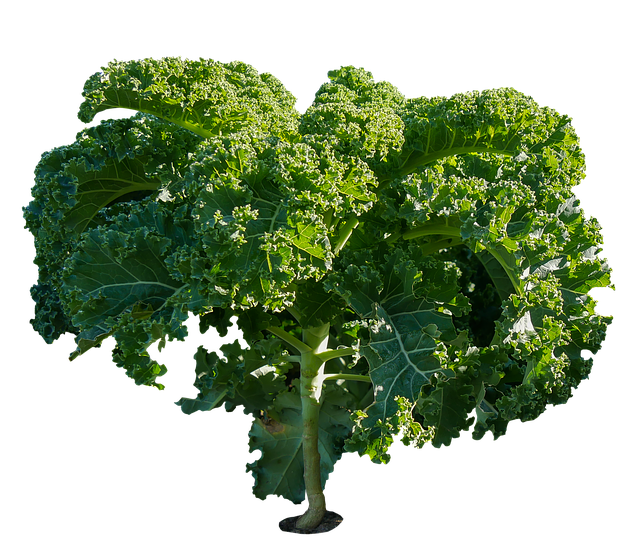 The brain-boosting nutrients in these leafy dark-green veggies are believed to include vitamin K and the plant pigments lutein and beta-carotene. A growing body of research has observed that berry fruits seem to help the brain stay healthy with age. Berries contain an array of important compounds that appear to be protective, including anthocyanidins, which act as antioxidants. This tasty fruit group includes strawberries, blackberries, blueberries and raspberries, but there’s no need to keep it traditional. 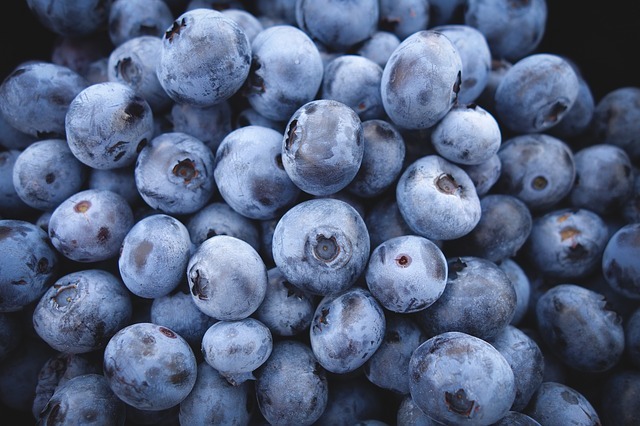 Why not give haskap berries a try – they have a flavour similar to blueberries and raspberries – or black currants, which make a jam that can’t be beat? Populations adhering to the so-called Mediterranean diet – the traditional, primarily plant-based way of eating in Mediterranean countries – seem to have a lower incidence of Alzheimer’s disease and other dementias. And while the diet embraces many beneficial foods, one is a standout: olive oil. 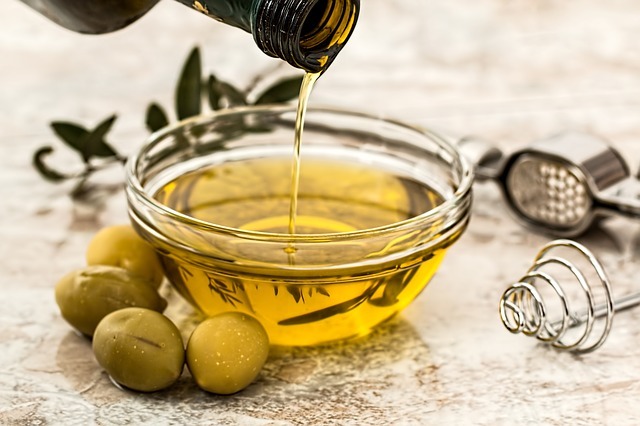 In mice, extra-virgin olive oil has been shown to preserve memory and actually reduce Alzheimer-related lesions in the brain. Extra-virgin olive oil is the least refined grade of the oil, retaining all of its original natural antioxidants. Lucky for you, it is also the most flavourful. 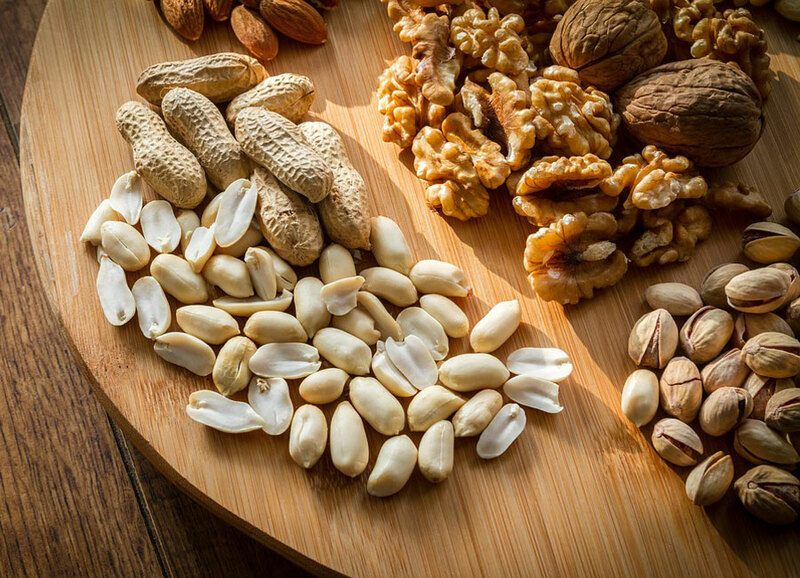 Nuts nourish the brain with their rich balance of different fats – including omega-3, as well as monounsaturated and polyunsaturated fatty acids. Individual nut varieties have individual fat ratios; don’t be afraid to mix it up. 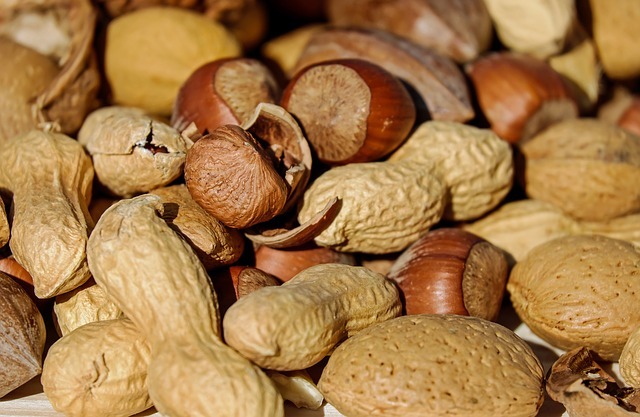 Nuts are high in calories, however, so don’t go overboard on this snack if you want to watch your weight. One ounce a day (the equivalent of 24 almonds, 35 peanuts, 14 walnut halves, 18 cashews or eight brazil nuts) will give you the nutrients you need. Go nuts.